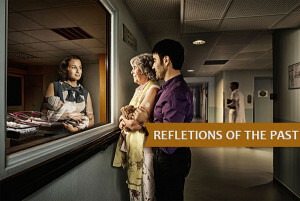 The Reflection of past is a Commercial advertising photographer Tom Hussey photographed an award winning campaign. 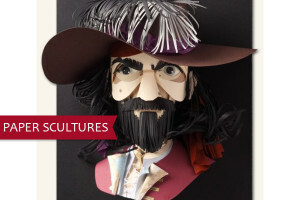 In this article we are sharing amazing pieces of paper sculptures art. 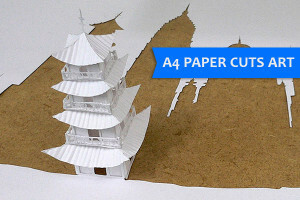 This amazing paper arts based on a4 paper cuts design by Peter Callesen.